Since the 1920s, an endless flow of studies has analyzed the political systems of fascism, theseizure of power, the nature of the regimes, the atrocities committed, and, finally, the wars waged against other countries. However, much less attention has been paid to the strategies of persuasion employed by the regimes to win over the masses for their cause. Among these, fascist propaganda has traditionally been seen as the key means of influencing public opinion. 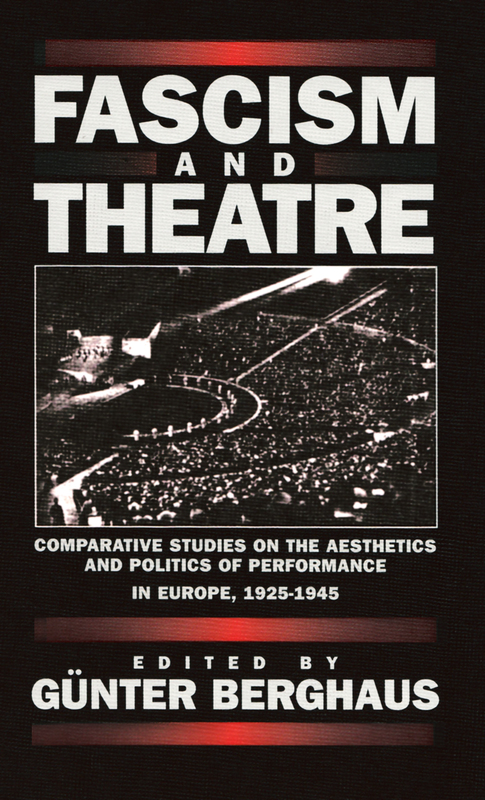 Only recently has the “fascination with Fascism” become a topic of enquiry that has also formed the guiding interest of this volume: it offers, for the first time, a comparative analysis of the forms and functions of theater in countries governed by fascist or para-fascist regimes. By examining a wide spectrum of theatrical manifestations in a number of States with a varying degree of fascistization, these studies establish some of the similarities and differences between the theatrical cultures of several cultures in the interwar period. Günter Berghaus received his Ph.D. in Theatre Studies and his Habilitation from the Free University of Berlin, he taught at the University of London and now holds a Readership in Theatre History and Performance Studies at the University of Bristol.